We previously mentioned that Realme will enter the Philippine smartphone market on November 29. Earlier today, we were invited for a small gathering to announce the partnership of Realme and Lazada. With this tie-up, it means Realme will focus on e-commerce sales for its initial salvo in the Philippines. 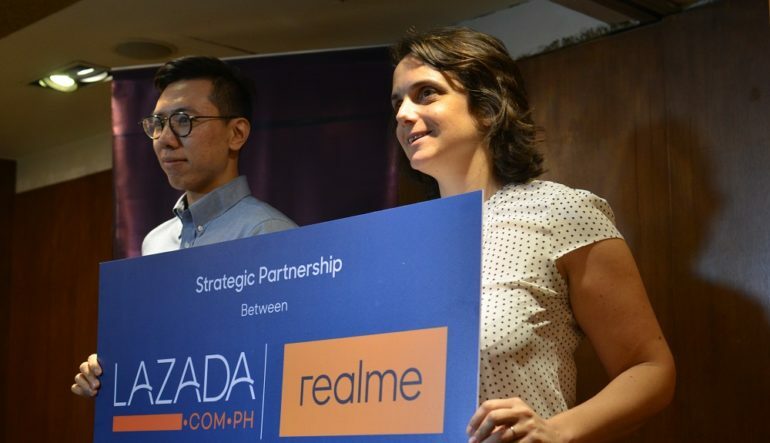 Realme’s recent partnership with Lazada is expected to further drive the growing e-commerce industry in the country. Realme and Lazada hope to continue boosting the Filipinos’ confidence in online shopping channels by offering high-quality but competitively priced products that can be availed of with just a few clicks. With the Philippine shopping landscape gradually changing, the mall-centric shopping behavior of Filipinos is increasingly challenged. More than 50 percent of Filipinos are looking at increasing their online purchases, with 85 percent of them citing convenience as the main reason, according to a recent study. next few days, the Philippines. We are very glad that we can now cater to a very vigorous market – the Filipino youth – who contributes tremendously to the growing trust of Filipinos in online shopping platforms. 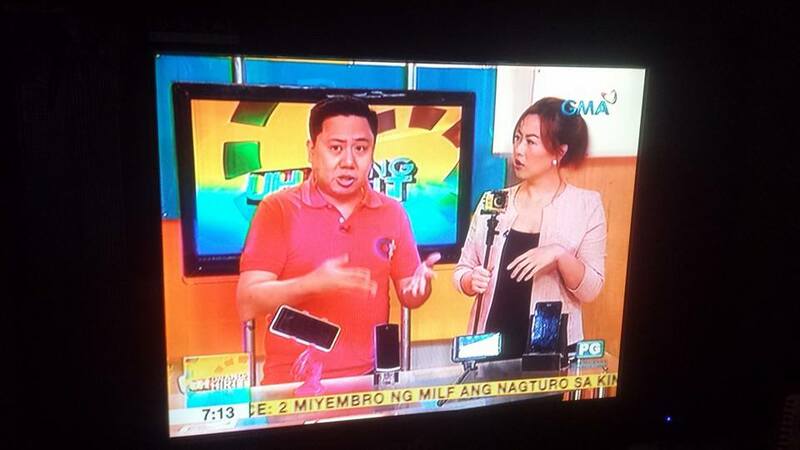 We are making sure that our products are available to this market and offer them at remarkably affordable prices,” shares Realme Philippines Chief Operating Officer Jacky Chen. 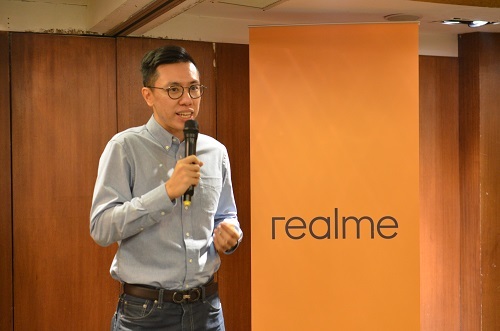 Combining top-notch performance and modern style in all its devices, Realme is changing the game by specifically targeting the Filipino youth – the demographic that has increased the country’s online shopping penetration in recent years. Realme’s products are designed based on the needs of the youth today, making the integration of essential, powerful technology and trendy designs attainable. Even with just half a year in business, Realme has launched four phones globally and is quickly gaining traction among its young target market. November 29 is just one week away. We can’t wait to see what Realme has to offer.